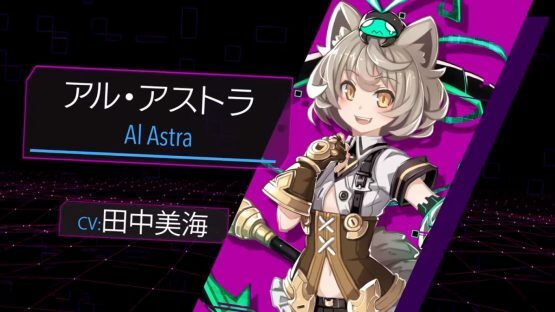 Compile Heart has released a trailer for the company’s newest IP, Death end re;Quest. Clocking in at over three minutes long, there’s a lot of gameplay elements to take in, including battle and dungeon crawling bits. Death end re;Quest releases March 1 in Japan. The protagonist, a game programmer named Arata Mizunashi, receives an e-mail from Shiina Ninomiya, a game director who went missing one year ago. From this e-mail, Arata learns that Shiina is trapped and cannot logout from the virtual reality MMORPG ?World Odyssey,? which should have ceased development, and takes action in order to save her. Shiina was the sole player in the World Odyssey full of bugs. Together with NPCs that possess human hearts and real colleagues, you will move forward both ?inside? and ?outside? of the game. Turn-based Command Battles ? Characters can act freely within a specific range of movement when their turn comes around. Knock Back System ? A system to blow back enemies you attack. If enemies iht other enemies when being blown back, they?ll be dealt even more damage, and their positioning will change to give you an edge in battle. Install Genre System ? By installing games from the reality, you can add genres to the battle.